Ever felt lonely in minecraft? Ever wanted to roam the lands with a friend that wouldn’t die like the wolves from minecraft? Smart saving : your buddy will remember what form he took last time and will not reset his apearance when you log back in. Your buddy is YOU. It’s a unstable form of life. 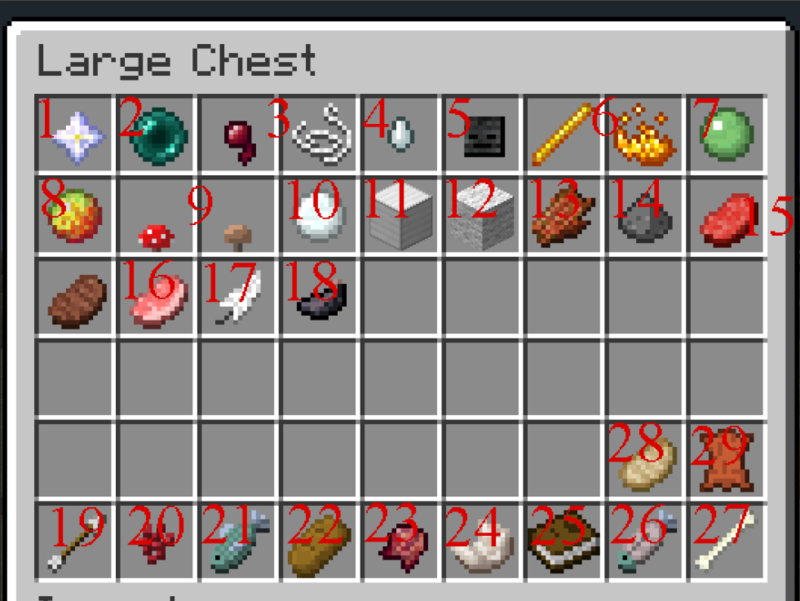 Installing this mod will enable that energy to materialize and spawn when you log into a world. As stated above : “depending on what item is used on your buddy, he will change to something different.” Meaning the unstable life form of your Buddy can be altered depending on what item you use on it. What does Pet Buddy mod do or add ? 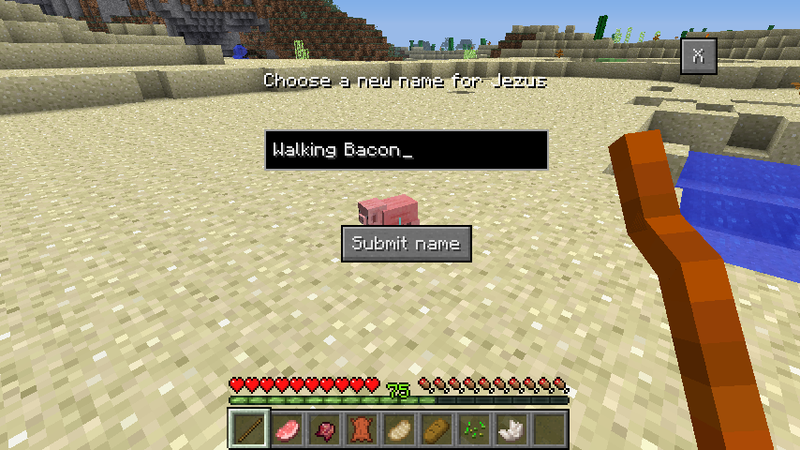 It adds a an Entity to the game that can be altered to any model you like, from pigs, all the way up to their human counter parts ! Apart from running around with a buddy who doesn’t really do anything special right now, that’s all Pet Buddy mod does. How does Pet Buddy work ? Your Buddy will get a stable form once you log in, and will disapear once you log out. Your Buddy is Invincible, so no fear of loosing it ! Interact with your Buddy (right click) to put it on your head. (for when he does not do or go where you want him to go) . Right click him on the top of your head to make him go down. 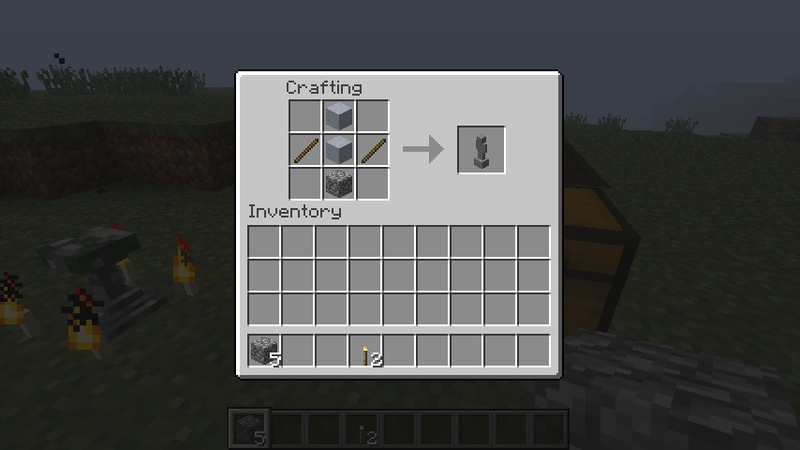 Interacting with your Buddy while holding a STICK will open a gui from which you can choose what you want him to turn into. You can now also enter your buddy’s name into a small textfield ! click apply to aply the name, and choose a new model if you’d like to. Notice the temporary change in choice of buddies. Random textures will be applied on a later update, or rather the choice of giving your buddy a new skin. Trivia: Buddies only have one texture. Sheep however can be dyed by using any dye. But due to the buddy’s unstable life form, it will assimilate the color, but give another result, resulting in your Sheep buddy’s fleece color going wild, and giving him a random color every time you try tio dye him. This also means you might see colors normal sheep would never have ! Put Pet Buddies Mod zip file into your /.minecraft/mods folder. Do not unzip it.